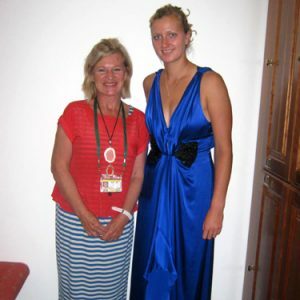 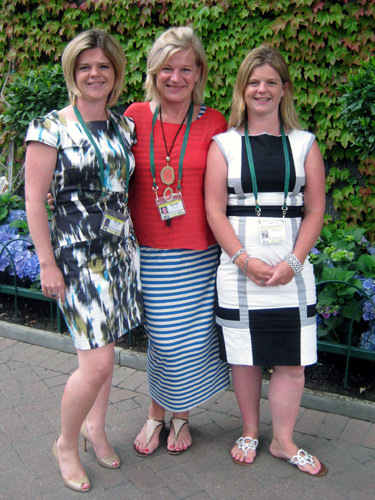 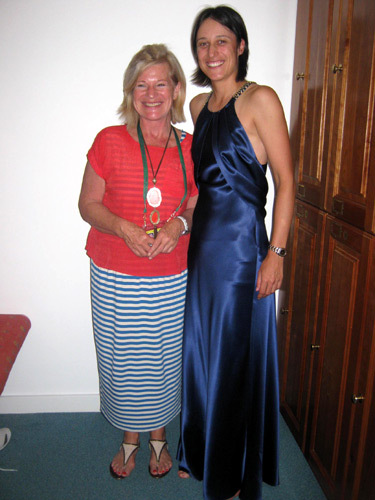 Having A Ball Dress Hire at Wimbledon 2011. 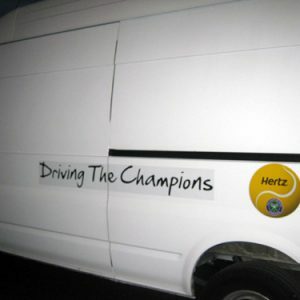 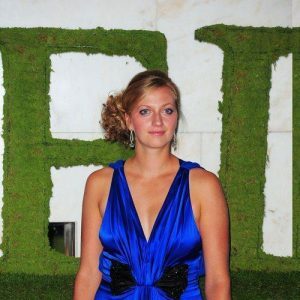 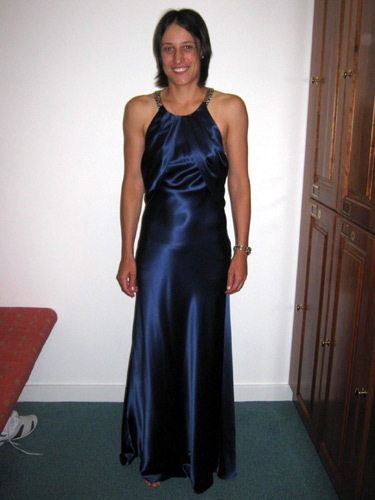 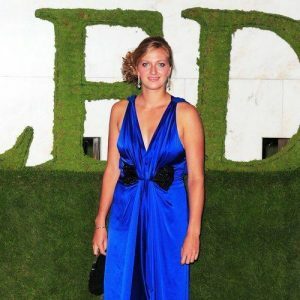 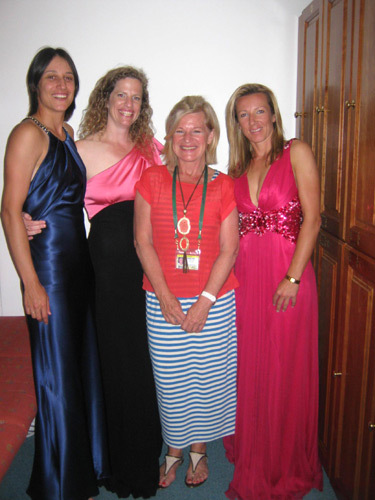 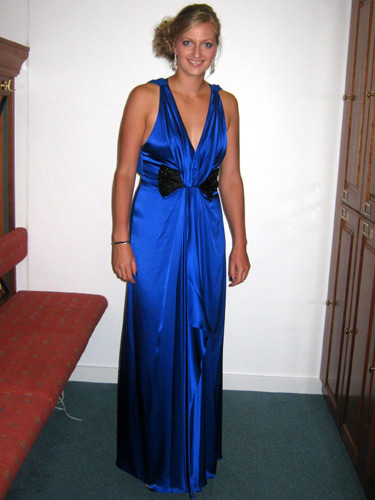 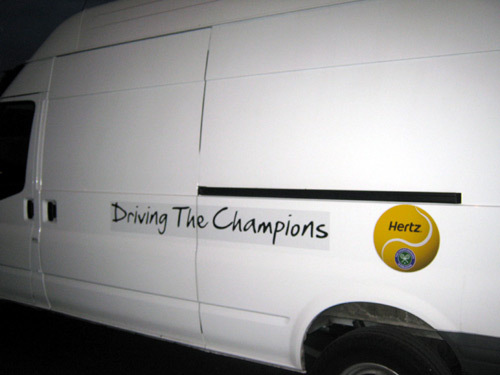 Elisabeth Piner and her staff at Having A Ball Dress Hire once again provided a full dress, hair and make-up service to all of the Wimbledon 2011 female tennis stars, attending the Championship Ball at the Intercontinental Hotel in Park Lane, London. 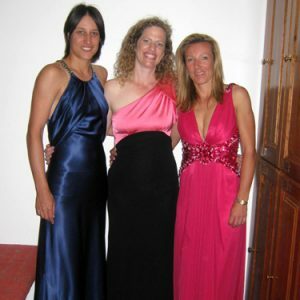 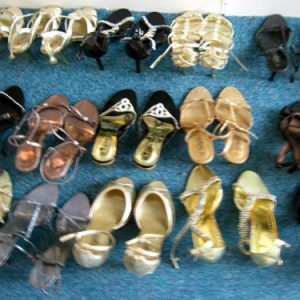 Having A Ball Dress Hire provided dresses, shoes, handbags and accessories, and Elisabeth and the team worked hard to help the players, families and friends look stunning for the Winners Ball. 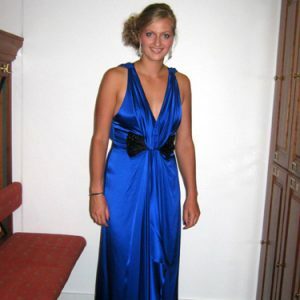 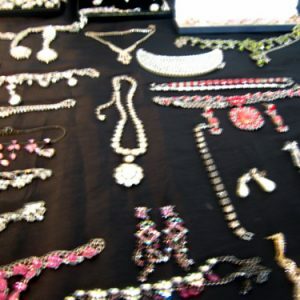 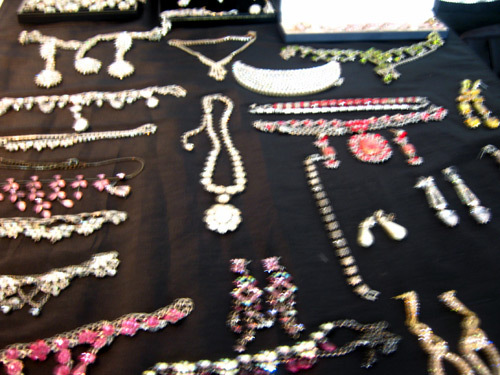 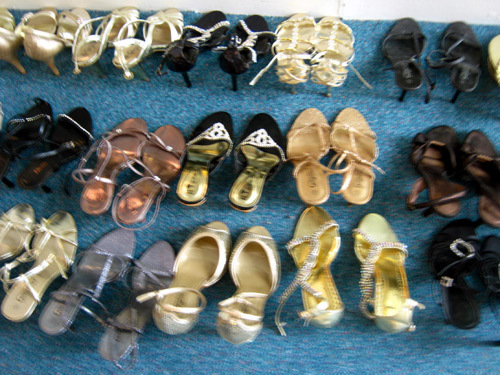 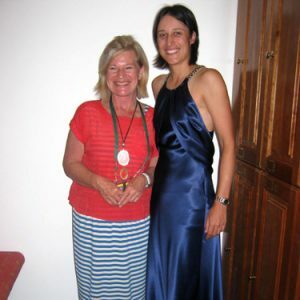 “This year’s ball was spectacular, all the girls looked beautiful and as usual, we had a great time getting them all dressed and ready for the Ball” said Elisabeth. 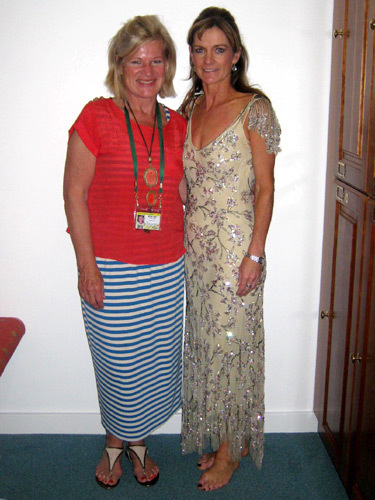 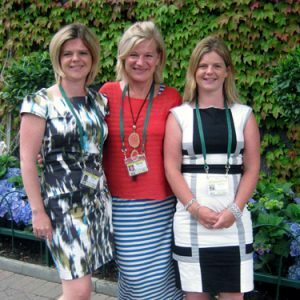 Elisabeth Piner and the staff at Having A Ball Dress Hire have dressed and prepared some of the world’s top tennis stars for the Wimbledon Championship Ball. 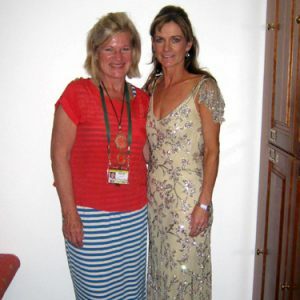 Beautiful dresses from famous designers, supplied by Having A Ball dress hire have been worn by countless Wimbledon tennis stars.